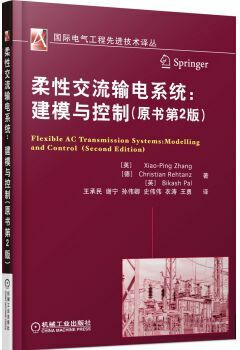 X-P Zhang, C Rehtanz, B C Pal, Flexible AC Transmission Systems: Modelling and Control, Monograph, Springer Power Systems Series, ISBN 978-3-642-28240-9, Springer, Second Edition, 550 pages, March 2012. 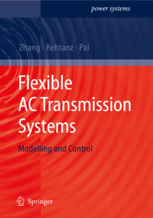 X-P Zhang, C Rehtanz, B C Pal, Flexible AC Transmission Systems: Modelling and Control, Monograph, Springer Power Systems Series, ISBN 978-7-111-42687-0, Chinese Edition, 369 pages, Feb 2015. 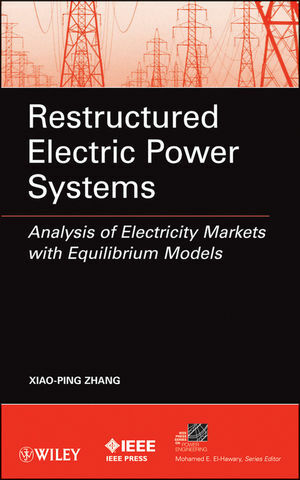 X-P Zhang, Restructured Electric Power Systems: Analysis of Electricity Markets with Equilibrium Models, ISBN: 978-0-470-26064-7, IEEE Press/Wiley. 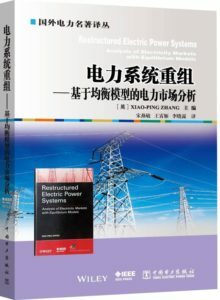 330 pages, June 2010. 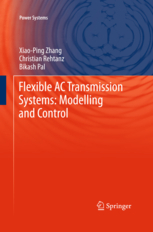 X-P Zhang, C Rehtanz, B C Pal, Flexible AC Transmission Systems: Modelling and Control, ISBN 3-540-30606-4, Monograph, Springer Power Systems Series, (http://www.springer.com/3 540 30606 4), 383 pages, Springer, March 2006.